PASADENA, Calif. — A roundup of news from the Television Critics Association winter meeting, at which TV networks and streaming services are presenting details on upcoming programs. 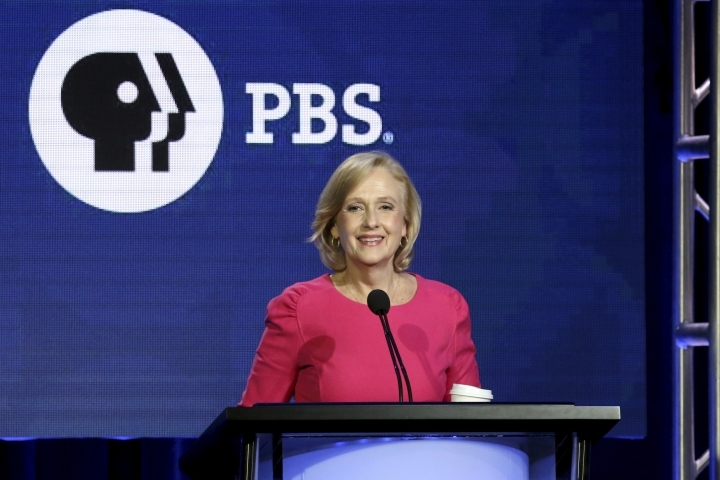 PBS chief executive Paula Kerger isn't taking her funding for granted just because Democrats are now in control of the House of Representatives. President Donald Trump has twice proposed eliminating federal funding for the Corporation for Public Broadcasting, which roughly accounts for 15 percent of the budget for PBS stations. Even though the House and Senate were both controlled by Republicans, Congress restored the $445 million in funding when it eventually passed the budget. Trump has not made a new budget proposal. If Trump repeated the proposal a third time, it would seem likely to have even less chance for success this year. Kerger said, however, that local stations need to continue to make their case for the importance of PBS to their elected officials. "I'm not sure that there will ever be a time when I stand up on the stage and say 'I'm relaxed, no problem here,' " Kerger said at a news conference before television writers on Saturday. 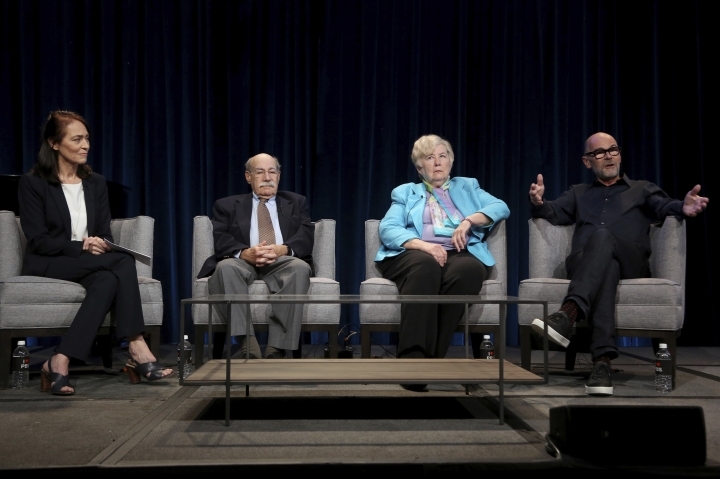 A clip from this summer's PBS documentary "Chasing the Moon," about the 50th anniversary of the first manned landing on the moon elicited more than a few groans. Television reporter Jules Bergman is shown interviewing 26-year-old Poppy Northcutt, the first woman to work at NASA's Mission Control, and he asks, "How much attention do men in mission control pay to a pretty girl wearing miniskirts?" Bergman also said that it has been reported that when she walks into the control room, the mission grinds to a screeching halt. Stone-faced, Northcutt batted the questions aside. But that and other experiences left a mark. "We existed in a sea of sexism," Northcutt said on Saturday. 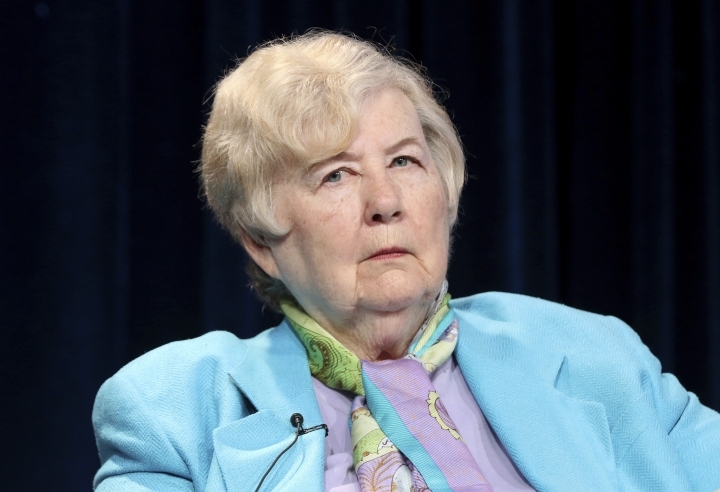 She recalled hearing chatter about "channel one" on an internal television system at Mission Control, only to find out its programming consisted of a single camera that was trained on her continually while she worked. Unlike her male colleagues, there was a cap on how many hours a week she could be paid for. That doesn't mean there was a cap on how many hours she worked because she was anxious to prove her mettle and work as hard as her colleagues. Northcutt still lives in Houston, and her experience as a pioneer at Mission Control had a definite impact on her later activism. She's now head of the Texas chapter of the National Organization for Women. 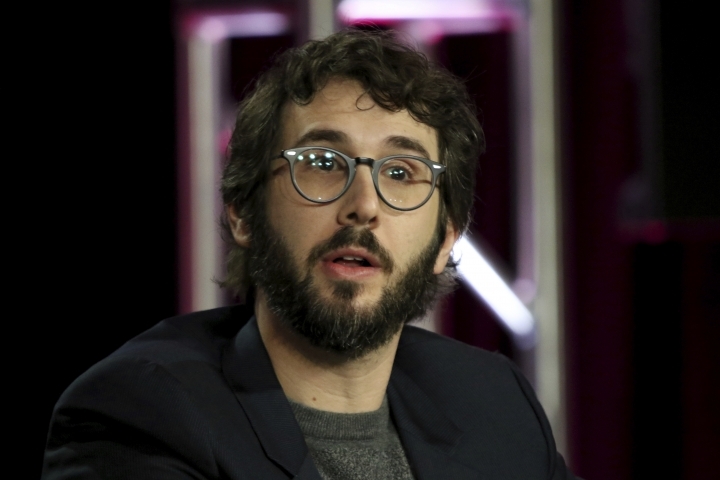 Singer Josh Groban's early success wasn't necessarily the joy ride it might have seemed from the outside. The 37-year-old singer's first album, released in 2001, went double-platinum. He was selling out shows, but found that many in the industry were dismissive of his anthemic style. He wouldn't get much attention, and much of what he got was negative. "It kind of made me feel like I was on my own little island of stuff," he said Saturday, "and that was hard because I didn't feel part of the community. I didn't feel part of the party." Inside, it planted the seeds of doubt. Eventually, he said he became grateful to be following his own path because it gave him a lot of freedom as a performer. "But during those early times, I was being fed a lot of very positive and very negative at the exact same time, and it was very hard for me psychologically to deal with," he said. "I should have had a shrink then. I have a shrink now, but that would have helped a lot." PBS filmed one of his concerts at New York's Madison Square Garden for a special to be aired later this year. There was an element of relief for actor Dominic West in portraying Jean Valjean in PBS' upcoming adaptation of Victor Hugo's novel "Les Miserables." His character, who was imprisoned for stealing bread to feed his sister's children, is a better person than the philandering novelist he portrays in Showtime's "The Affair." "Living with Jean Valjean is a wonderful experience," West said. "Living with Noah Solloway is not." He's in the midst of making the fifth and final season of "The Affair," and it seems like a better experience. "There's an element of humor in 'The Affair,' or in my portrayal of Noah, anyway, that makes it a lot easier for me," he said. West just missed a reunion with Ruth Wilson, his co-star on "The Affair" who was killed off in the fourth season. Wilson was in Pasadena a few hours earlier on Friday for a news conference on a PBS movie that she's starring in. 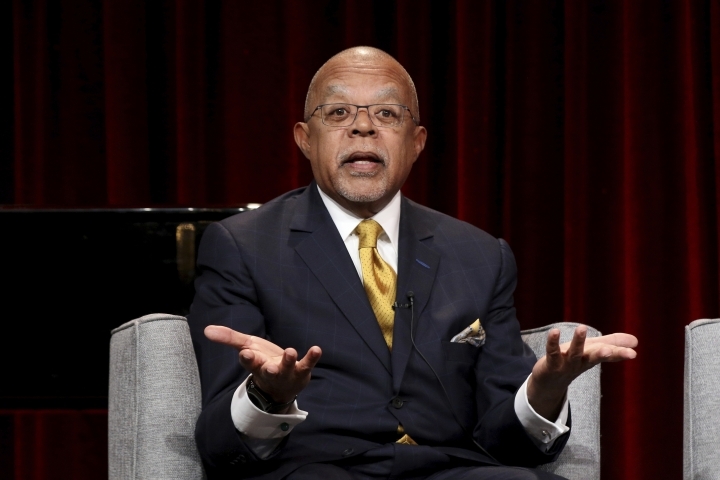 Historian Henry Louis Gates can trace the roots of his upcoming PBS documentary about the Reconstruction to his days in school, when he'd hear about the end of slavery during the Civil War, then virtually nothing about race relations until the civil rights movement in the middle of the 20th Century. "It led me to think, if Lincoln freed the slaves, why did we need a civil rights movement?" the Harvard University historian said at a news conference on Saturday. The answer arrives April 9 with the Gates-produced, four-hour "Reconstruction: America After the Civil War," which he hopes enlightens people to what he believes is one of the least understood periods of the nation's history. Freeing blacks in the South had a brief and dramatic impact on society. Within two years, about 80 percent of freed blacks in the former Confederacy were registered to vote — a greater participation level by percentage than blacks have today, Gates said. But individual states rolled back some of those rights, and racist depictions of freed blacks took hold in the public imagination. "The North won the Civil War, but the South won the narrative war," Gates said, "and what we are trying to do is change that narrative."